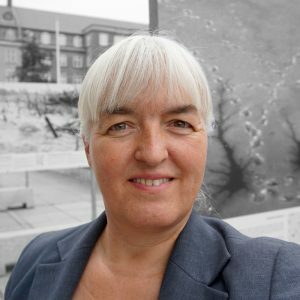 Birthe Havmoeller, I am an independent editor, visual artist and queer arts activist based in the greater Aarhus area in Jutland, Denmark. Photography has been my favourite creative media since 1989. Most of my art works are inspired by Nature. In 2003 I launched Feminine Moments, this international resource site and art blog about fine art made by lesbian, bisexual and queer feminist artists. It is a non-profit website and a labour of love. My latest passion is Argentinean tango. I am a dual role tango dancer and the creator of The Queer Tango Book (2015), a free ebook about the international phenomenon of queer tango which I co-edited with Olaya Aramo (Spain) and Ray Batchelor (England). I am a member of the Danske Billedkunstneres Fagforening (Danish Visual Artists’ Union). My formal education includes a degree as a bilingual secretary (Aarhus Business School, 1985) and a degree as a marketing economist (Erhvervsakademiet Minerva, 2006).